MuzikMan's Reviews And News: US 70's Proto-Metal Power Trio BANG To Tour Europe For First Time Ever! US 70's Proto-Metal Power Trio BANG To Tour Europe For First Time Ever! Free Download of “Questions” Now Available! 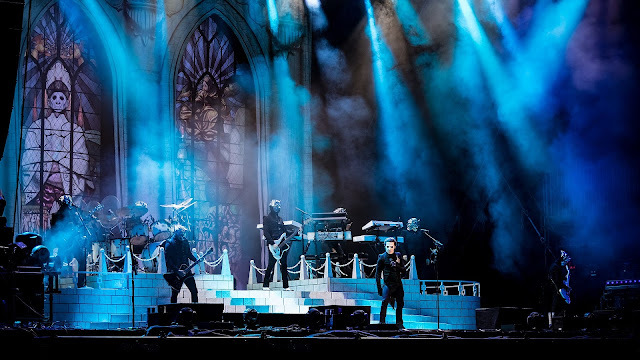 Philadelphia, PA (USA) – Often called America's answer to Black Sabbath, one of the most unsung bands in the history of US hard rock music, BANG, is back! With the heaviness of Black Sabbath and Led Zeppelin, coupled with the groove of Grand Funk Railroad, BANG released three critically acclaimed albums on Capitol Records in the early 1970's before disappearing for a number of years. 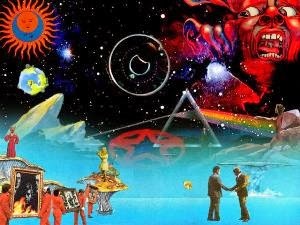 2016 marks the 44th anniversary of BANG's critically acclaimed debut album and the band is celebrating with a major European tour! This will be the very first tour of Europe for the legendary power trio, which will take them through the UK, Germany, France, Netherlands, Denmark. Sweden, Spain and Portugal! The 1971 self-titled debut album 'BANG' is considered an important forerunner to the early Doom Metal genre. Undoubtedly one of America’s heaviest 'proto-metal' bands from the period, BANG also had a strong sense of melodic power. The band's versatility and songwriting skills are second to none. Highly regarded as a cult act by many for years, it’s now time for this truly amazing rock band to be enjoyed by a new audience worldwide! Back in the spring of 1972, BANG was shaping up to be the proverbial 'next big thing'. Signed a few months earlier to Capitol Records, the band's first single “Questions” was taking off in the Billboard Hot 100. With the enthusiastic support of their record label, the trio's self-titled debut album was also climbing in the charts. The group's management had them opening shows for just about every major band of the era. Moreover, BANG had recently opened for their all time favorite band Black Sabbath, and by common consensus of opinion, stole the show! With two band members, guitarist Frank Gilcken and lead singer/bassist Frank Ferrara, still in their teens, and drummer/lyricist Tony Diorio, BANG seemed to be unstoppable! Somehow, though, it didn't quite work out. Even as “Questions” was charting, a corporate shakeup at Capitol saw the band's supporters moving on and replaced by A&R men who had their own signings to promote. With the band's producer, Michael Sunday, also leaving the label, BANG's support system was crumbling. Their new producer engineered a change in personnel that led to drummer/lyricist Tony Diorio’s departure. Meanwhile, the label insisted that BANG develop a more mainstream, pop oriented sound. Trying to keep the dream alive, they changed management companies. With a much more commercial approach, the group released a 3rd album, 'BANG Music' in 1973, which, although did contain some great songs and performances, failed to chart. By 1974, just a couple of years after their initial success, a tired and disillusioned BANG had lost their direction, momentum and self-belief. They went their separate ways. Despite the relative briefness of their career, BANG left behind a powerful recorded legacy: four albums, including their unreleased 1971 concept album 'Death Of A Country', as well as a trio of non-album tracks that were recorded as singles when their deal with Capitol was about to expire. In 1996, much to everyone's surprise, BANG reunited! 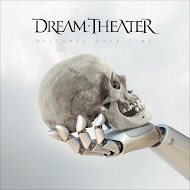 The band recorded and released in 1998 a new album titled 'Return To Zero', with the more metal-oriented album titled 'The Maze' (featuring new versions of old favorites “Love Sonnet” and “Bow To The King”) following in 2004, proving once again that the band still had the magic that made them great back in the early 70's! 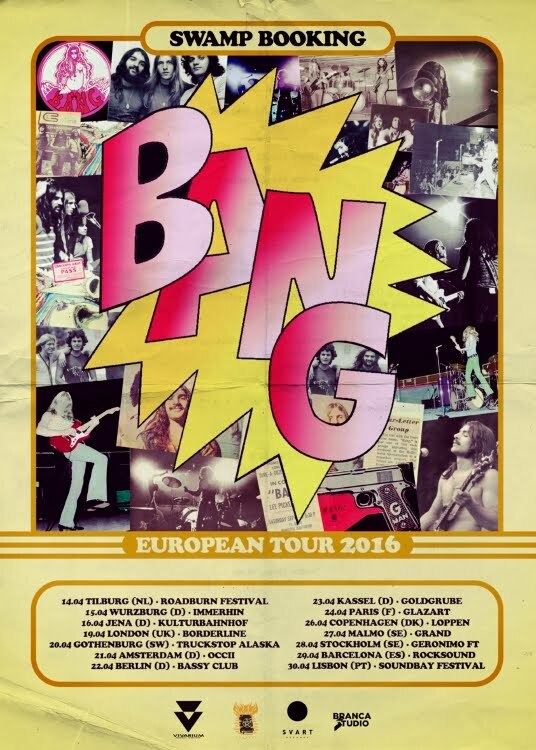 And now, much to the excitement of their fans, BANG will be performing live in Europe in 2016! Says Frank Ferrara, “The three of us realized that BANG was still a musical force. 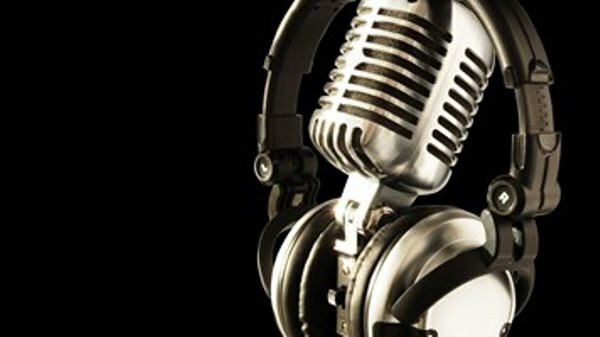 And even though a lot of years have passed, we were writing songs as if it were yesterday. The dream is alive, and with renewed thirst and love of the music, we are resuming our quest.” With drummer Jake Leger, and the Franks, the band will remain a three piece, sounding just like the records! Finnish label Svart Records is re-releasing Bang's 4 classic records: Death of a Country, Bang, Mother/Bow to the King , Music Album. They are being re-pressed on both vinyl and CD and will be available early 2016.